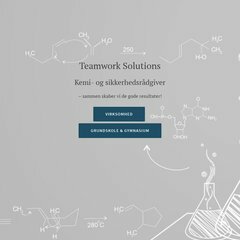 Andre tæt navnebeslægtede websites er science-kommuner.wikispaces.com, science-lab.dk, science-parks.dk, science-sportsware.com. Dens IP-nummer er 85.114.130.131. Den er hosted af Fast It Colocation (Nordrhein-westfalen, Duesseldorf,) ved brug af Apache webserver. Den har 3 DNS records, ns1.webglobe.dk, ns2.webglobe.dk, og ns3.webglobe.dk. PING www. (85.114.130.131) 56(84) bytes of data.